Media Mention: ABA Journal Highlights Ward and Smith's New Student Loan Program - Ward and Smith, P.A. 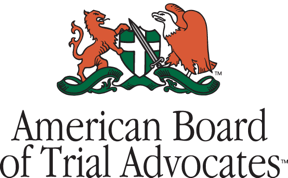 The ABA Journal recently covered the new law school loan paydown benefit offered by Ward and Smith. The piece discussed Orrick's new benefit, and then referenced a recent New York Times article about the trend. "The Times found another, smaller firm that will begin offering money toward loan repayment for its new lawyers beginning this fall. The firm is Ward and Smith in New Bern, North Carolina."